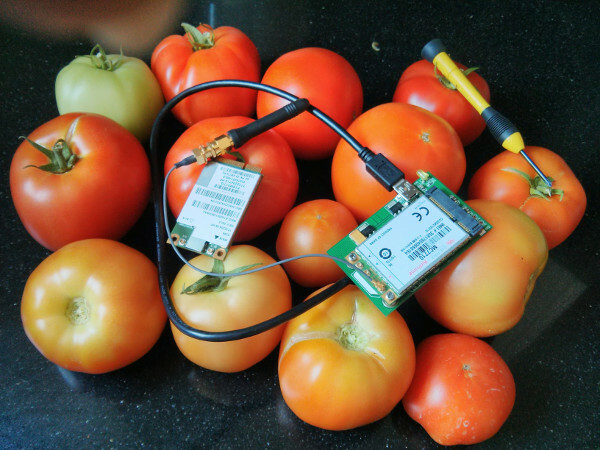 Dan’s images with lots of modems are boring, so here’s one with my tomatoes. It took a bit more than 2 years since we started designing and implementing the new ModemManager1 interface, but here we are, finally releasing a new stable version of ModemManager with all the changes we’ve been doing in the past years; including QMI and MBIM modem support among other things. Not much more to say here, just read the release announcement, download it, and have fun (or report bugs). And of course, thanks to everyone involved in the new release!